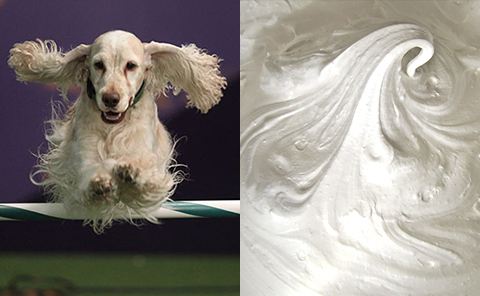 Some people believe dogs look like their owners—we believe they look like confections. 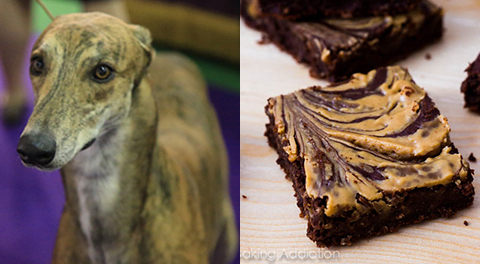 You know that phrase, “You’re so cute I could eat you up”? 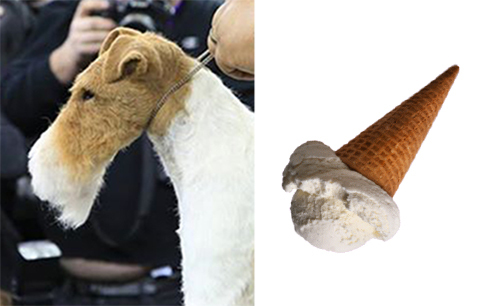 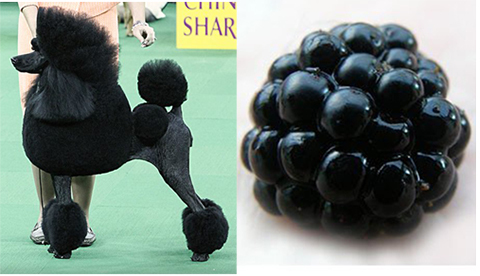 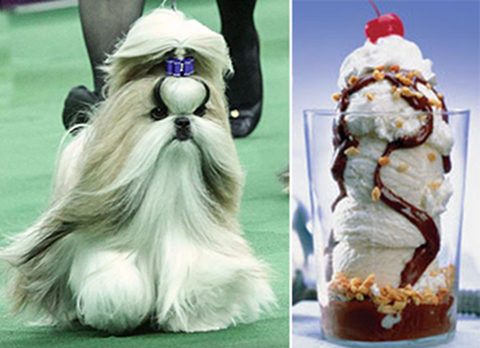 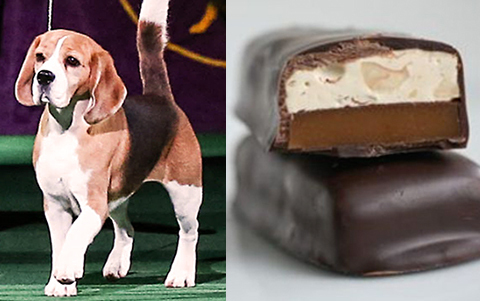 Well, while we were watching the Westminster Kennel Club Dog Show yesterday, we got to thinking: show dogs, in addition to resembling their owners, look a hell of a lot like our favorite desserts. 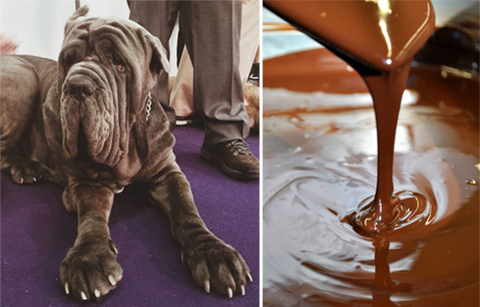 If you don’t think there’s an uncanny resemblance between a Neapolitan Mastiff and rippling chocolate, FOH. 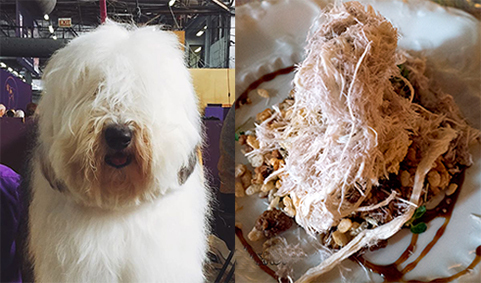 Here are eight Westminster Dog Show contestants that look like everything from marshmallow fluff to shredded halvah.